It’s almost March… the air is slowly getting warmer, and it will soon be time for plum blossoms, which herald spring here in Japan. Today we’re heading down to the Kansai area to Shiga, a prefecture known for the famous Plum Blossom Bonsai, called Bonbai in Japanese. There are two postcards in the Postacollect collection depicting bonsai, the other being Kagawa Prefecture’s Pine Bonsai. Bonsai are miniaturized trees which are carefully cultivated to stay small. 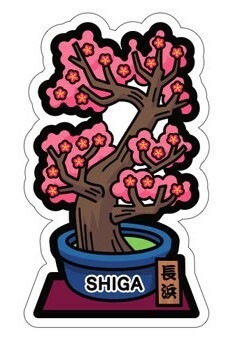 These trees still flower however, and Shiga is the place to go to appreciate these cute but beautiful trees. 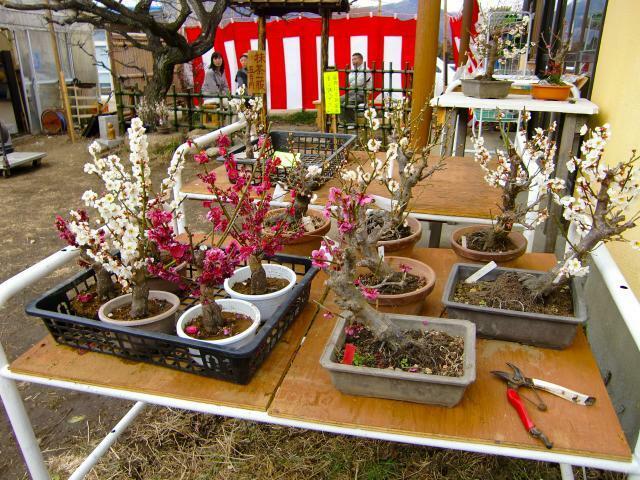 Every year in Nagahama, the Keiunkan (a guesthouse built to host the Emperor Meiji on his way to Kyoto) features a show of about 90 plum bonsai of various shapes, forms, and sizes. 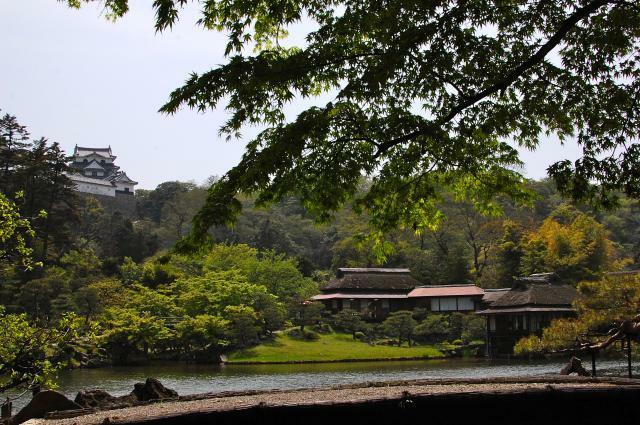 It is one of the largest and longest exhibitions of its kind in Japan, and the quality of the exhibits, and the way each bonsai is showed to it’s full potential, is carefully thought out, giving the exhibition it’s famous reputation. My goodness, sorry for the long wait for a new post! I usually have a queue going for Mondays but didn’t schedule correctly… whoops! Let’s go right into my second Postcard Element Post, this time about that bright round thing in this postcard… the moon! 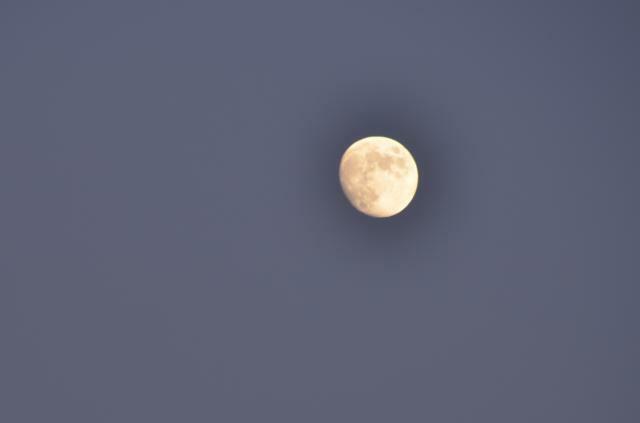 This Monday (September 8th) was a autumn holiday called Tsukimi (“Moon-viewing”) here in Japan. The moon is big, bright, and easy to see this month, and it is coming into harvest time for the rice and other crops, so Tsukimi is a festival to not only enjoy the beautiful moon this time of year, but also to give thanks and prayers for a successful harvest. It isn’t an official holiday, but there are some traditions associated with it that some people celebrate. 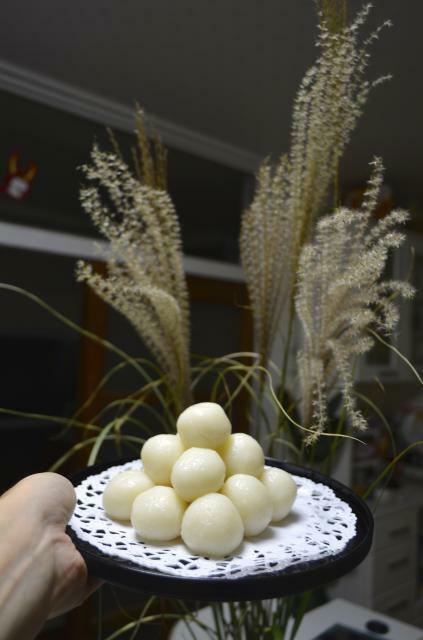 For example, many people make Tsukimi dango (Tsukimi dumplings), decorate their homes with fall harvest foods such as persimmons or chestnuts, and decorate the home with bush clover and pampas grass. 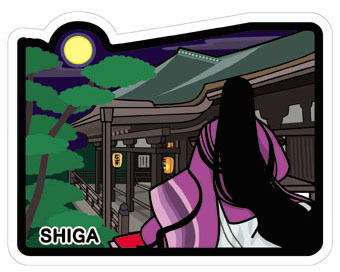 By the way, the postcard is Shiga’s 6th postcard from the Otsu area of a temple called Ishiyama-dera. It is part of the Kansai-Kannon Pilgrimage, and the famous ukiyo-e artist Hiroshige featured it on a famous print called “The Autumn Moon at Ishiyama” (石山の秋月) from his series “The Eight Views of Oumi”. 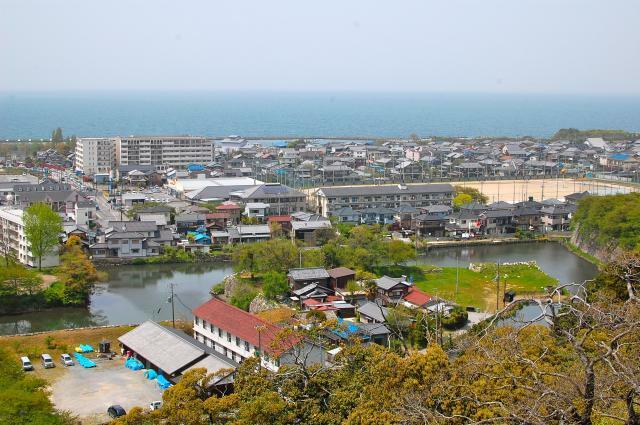 It is also where the world’s first novel, “The Tale of Genji”, was begun by Murasaki Shikibu one full-moon night in August in 1004. So the moon features highly in this postcard! 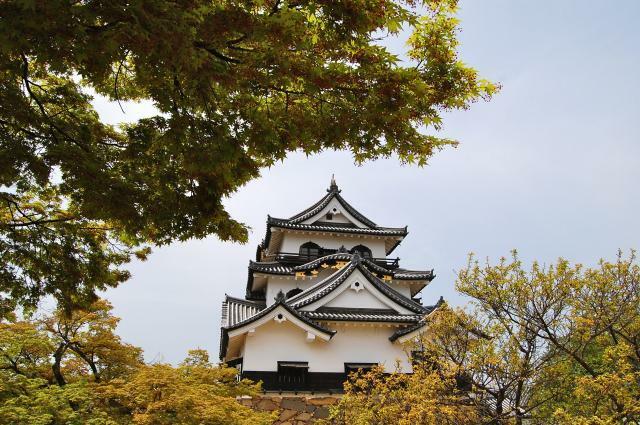 Although I’ve been to Shiga before, my last visit was in 2011, so I don’t have this postcard. I would love to go back and see the prefecture again, though!